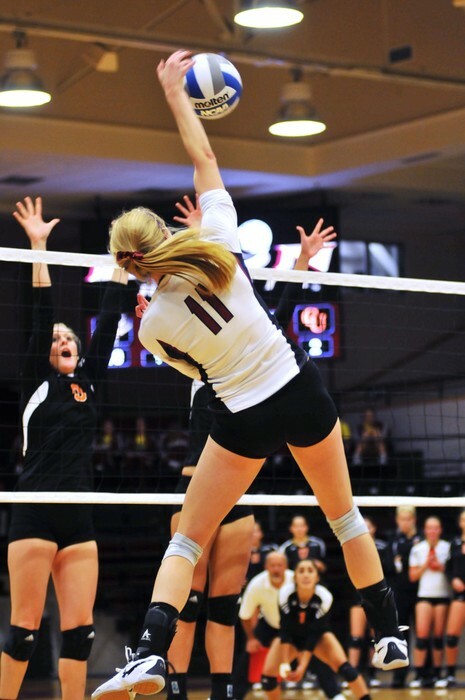 Volleyball can take a lot of energy if you play with the right skills, having the right form etc. Being able to be physical while doing anything, mainly volleyball in this case, is very good for your physical health and being able to get active and not be a lazy potato. 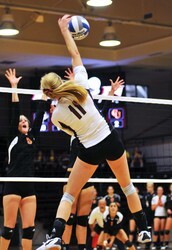 Playing volleyball can also help with other sports and all around life. For one, it can help with basketball by being able to get to the short distances so the farther distances won't be as difficult. I don't know if that made sense, but I'm going with it. Also for track it helps with jumping and the little run that we have to do before we jump because you have to hustle to get to shanked passes or when your practicing them during practice. Also having the support from your family and friends can boost your self esteem which can give you a powerful mindset and help you play better than when your upset. During sports, your mindset is everything. How you think is how you play, no matter who your playing against or with. From the cheering from the crowd and the comments from your teammates and your coach, you have to stay positive otherwise everything will seem 20490358 times stressful than it really is. After all, it's all in your head. From any sport, even if it's the Freshman, Junior Varsity, or Varsity team, the pressure is real. Especially when you're facing the biggest rival in your conference and the crowd, your parents, and your coach(es) are all counting on you not to make a mistake and to do your best. This can go for anything, job interviews, taking a test in a hard class, or in another sport. Your mind is everything, and when you choose to take care of it, it can make you do incredible things for anything life can throw at you. 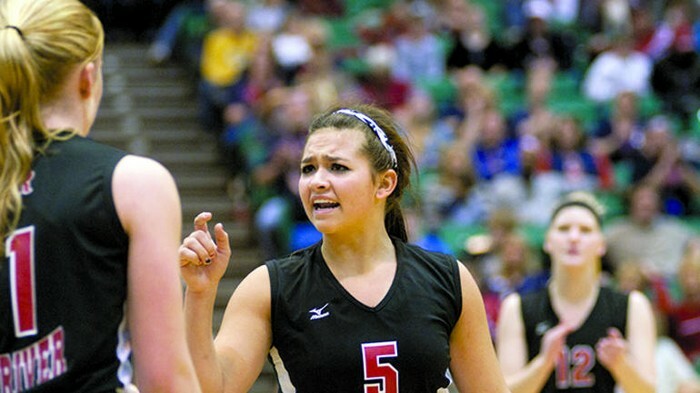 Being on a team of any sorts, especially in volleyball, you NEED communication. Someone has to go after the ball even if you have no chance of getting it back. Or you and you team can figure out how to become a book and be able to turn the pages together and not have to go back to find someone stuck on a word. Communication in volleyball means that you have to be comfortable with the other people on your team. Hence why it's called a team, you need to work together to be able to score or win the game/match. Being able to communicate with other people is not only a huge part of life, but a huge part of being part of a team, like i said before. Also being able to communicate outside of the volleyball, or any other sport can build friendships that can lead to the moment of, "What would I do without him/her?" Most sports, especially volleyball, needs a quick reflex and have to be able to think quicker than any other sport. Also being able to know where you're supposed to be and when takes tame but after a while it becomes natural and you don't have to think about it as much. Being able to have all those plays, and where you're supposed to be on offence and defense is a lot, but being able to know how to do it all is impressive. Especially when you are able to score a point while doing so. Most sports, such as basketball and soccer, you need to think fast and be able to help your team advance in the sort of play. Being able to think about what you do everyday at practice or a game is able to expand your reflexes on what you have to do; helping you in school and other things later in life.